We applaud the confirmation of Dr. Vivek Murthy as U.S. surgeon general, a visionary thinker who is well-equipped to assume the role of America’s doctor. Throughout his career he has demonstrated a strong commitment to improving public health and unwillingness to accept the status quo: invaluable traits for such challenges as combating Ebola, the obesity epidemic, tobacco-related disease and other complex health issues that confront our nation. His determination to hit the ground running to address health disparities and reduce the stigma of mental health, with a clear understanding of the role of science and innovation in improving health outcomes, is also critically important to advancing public health. We look forward to working with Dr. Murthy to alleviate health threats that impact the health and well-being of all Americans. Mark your calendar for two important days next week: First, next Monday, Dec. 1, is World AIDS Day. Check out our updated fact sheet, which provides a snapshot of HIV/AIDS and the transformative impact of HIV/AIDS research. I especially hope that you will take the time to read the profile of Maria Davis, an individual living with HIV who works to help others with, or at risk of contracting, the disease. When I think of what I’m thankful for, people like Maria are high on my list. Which leads me to another reason to express gratitude, this time to the many organizations and individuals who participated in Public Health Thank You Day (PHTYD) on Nov. 24. Research!America established this day of thanks to commemorate individuals like Maria whose profession or avocation is in the public health arena. Participation this year was truly remarkable, with more than 750 tweets about #PHTYD (including a tweet from the Acting U.S. Surgeon General!) that reached over 1.7 million Twitter users. But back to the future: the second key date is Giving Tuesday (Tuesday, Dec. 2). This day, shared on social media using the hashtag #GivingTuesday, serves as a national reminder to make charitable donations to the causes you value. I hope you will consider making a contribution to Research!America and asking your networks to do the same. Thanks to the generosity of an anonymous donor, the contributions you make in December will be matched one for one, up to $15,000. Why donate to Research!America? Because every single minute of every single day, Americans are losing loved ones to deadly and disabling diseases that should be part of our past, not our future. If our nation rallies behind U.S. research & development instead of neglecting it, lethal threats like Alzheimer’s, cancer, multiple sclerosis, post traumatic stress disorder and muscular dystrophy don’t stand a chance. By engaging the public, partnering with the R&D community, and making enough noise to get the attention of the White House and Congress, we can speed medical progress and save lives. Click here for a testimonial that truly puts this cause into perspective. And please don’t hesitate to stop by our website: www.researchamerica.org or contact Carol Kennedy at ckennedy@researchamerica.org or 703-739-2577 for more information on our work. What drew you to a career in public health? After college, I worked for a few years in IT consulting and while I enjoyed my colleagues and grew professionally in a great work environment, I did not feel passionate about the subject matter. I started exploring my personal interests, wondering if it would actually be possible to turn them into a career. I started to define my interests, which ranged from resource conservation and alternative energies to environmental health risks and chronic disease prevention. 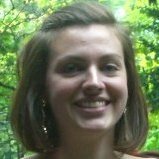 A friend encouraged me to look at various graduate programs and I felt a connection to GW’s public health program. I saw what the program graduates were doing and realized I could pursue a career that allowed me to express and practice my interests. What has been the most rewarding component of your current program? In honor of Public Health Thank You Day, we will be highlighting public health professionals throughout the day. 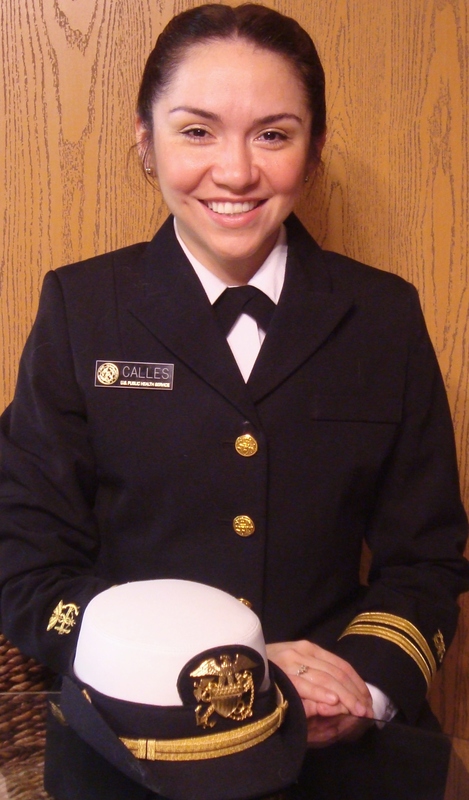 Our fourth professional today: Dinorah Lissette Calles, Ph.D., M.P.H., lieutenant at the United States Public Health Service (USPHS) and epidemic intelligence service (EIS) officer (Class of 2013) at the Centers for Disease Control and Prevention, assigned to North Dakota. I love the interdisciplinarity of public health. As an epidemiologist, understanding culture, values, beliefs and population behavior is fundamental to the understanding of multilevel determinants of health and knowing what information to gather, how to gather it and how to process and disseminate it. In my research to date, I have drawn from disciplines such as anthropology, history, psychology and education studies to apply appropriate field research and analytical methodologies. While epidemiology is of course rigorous and quantitative in methods, it also calls for a measure of creativity in design and application of methodology, rendering it a fascinating discipline. The service aspect of public health is also incredibly rewarding. At the end of the day, knowing that one’s work has the potential for impacting a community’s or population’s well-being is a tremendous privilege. What has been the most rewarding component of your current position as an EIS officer? In honor of Public Health Thank You Day, we will be highlighting public health professionals throughout the day. 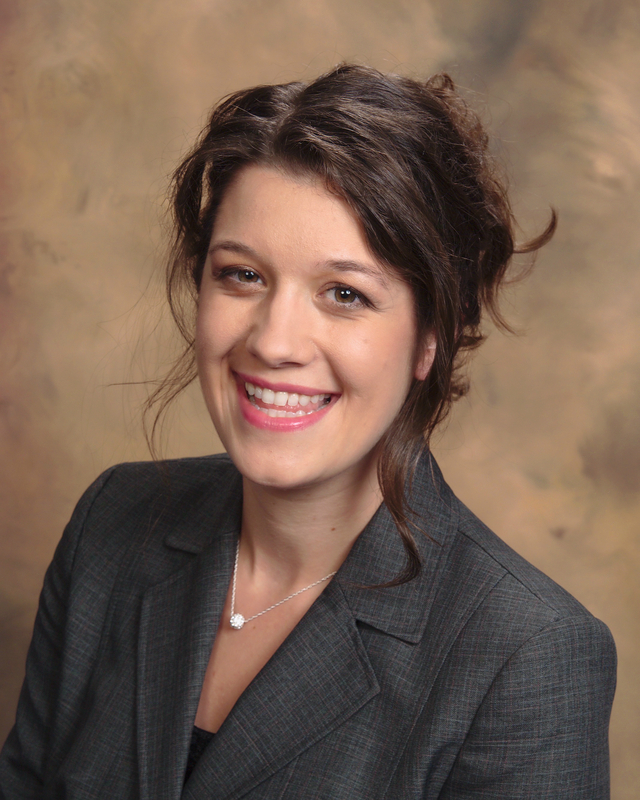 Our third professional today is Julie Babyar, R.N., M.P.H., a science policy intern at Research!America. When I started college, I originally intended to follow an animal sciences path. I took a population health class and soon decided to study nursing. From there, I felt a very natural instinct and draw to public health. In public health, you have an opportunity to make a difference by problem solving for communities on a large scale as well as for the individual community member. Looking back, I was raised and grew up with a strong sense of community, so it’s a natural fit. What do you enjoy most about your current position as an early career public health professional? In honor of Public Health Thank You Day we will be highlighting public health professionals throughout the day. 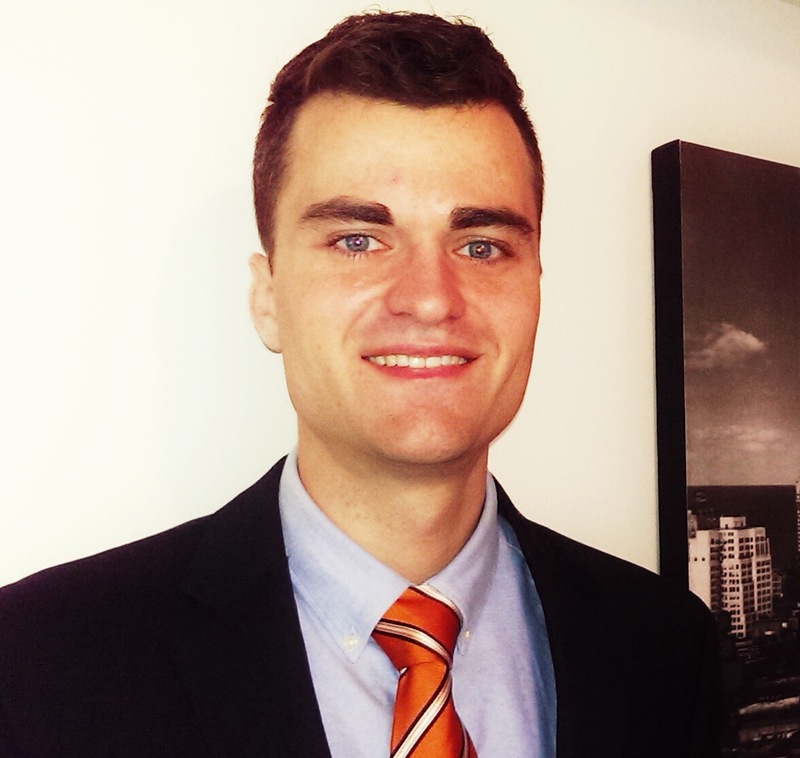 Our second professional today is Andrew Hennenfent, D.V.M., M.P.H., a CDC/CSTE applied epidemiology fellow at the District of Columbia Department of Health. After being accepted to veterinary school during my senior year of college, I attended a presentation given by the director of the DVM/MPH joint degree program at the University of Illinois College of Veterinary Medicine which centered on the critical role that veterinarians play in public health. During the presentation, the speaker described the unique perspective veterinarians contribute to public health through their understanding of herd health dynamics and the pathogenesis of current and emerging zoonotic diseases. Growing up on a multigenerational family farm in western Illinois, I had already gained firsthand knowledge of these health issues and liked the idea of integrating my production animal background and future veterinary training into the field of public health with the ability to someday address health issues that have broad impacts on multiple species. In honor of Public Health Thank You Day we will be highlighting public health professionals throughout the day today. 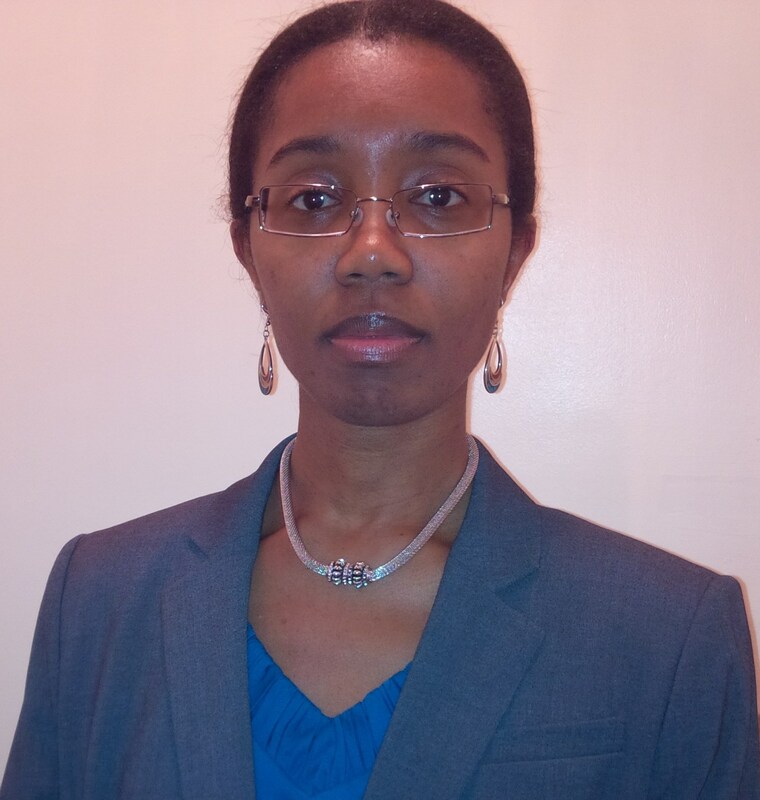 Our first professional is Sasha McGee, Ph.D., M.P.H., epidemic intelligence service officer at the Centers for Disease Control and Prevention, assigned to the District of Columbia Department of Health. My earliest educational and research experiences were guided by my passion to pursue a career in which my work would contribute to the improvement of health. After completing my doctoral training, I knew that I did not just want to conduct research but to participate in the translation of data into interventions that would benefit large populations. The field of public health seemed to be the perfect choice in terms of having the opportunity to both investigate and address health challenges. ALEXANDRIA, Va.-November 20, 2014-As Thanksgiving approaches, Research!America and leading U.S. public health organizations urge Americans to salute public health professionals who go above and beyond to protect the health of our nation. 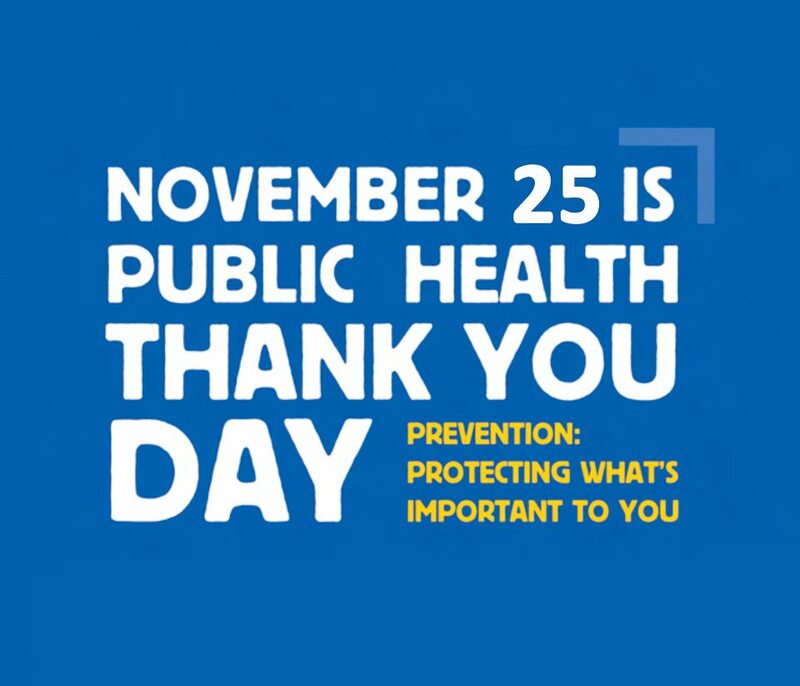 Public Health Thank You Day honors all those unsung heroes who keep our drinking water safe and air clean, develop vaccines, track and investigate infections, and protect us against threats such as influenza, the Ebola and Enterovirus D68 outbreaks and natural disasters. 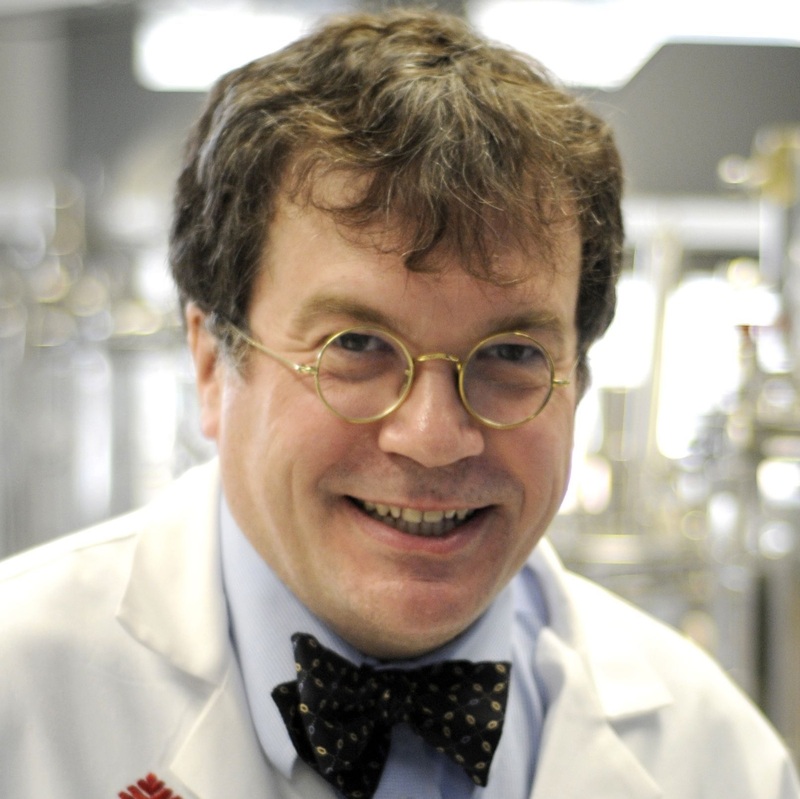 By Peter Hotez, M.D., Ph.D. Dr. Hotez is the President of the Sabin Vaccine Institute, Director of the Sabin Vaccine Institute and Texas Children’s Hospital Center for Vaccine Development, and founding Dean of the National School of Tropical Medicine at Baylor College of Medicine. He is also Baker Institute Fellow in Disease and Poverty at Rice University, and University Professor at Baylor University, all located in the state of Texas. The neglected tropical diseases – the “NTDs” – are a group of tropical infections that disproportionately plague the world’s poorest people in Africa, Asia, and the Americas. I used to refer to the NTDs as “the most important diseases you have never heard” until Ebola virus infection became a household name. But Ebola virus infection is not even close to being the world’s most common NTD. Today, every single person living in extreme poverty suffers from at least one NTD. Many, like Ebola, are killer diseases such as African sleeping sickness and kala-azar. Indeed these NTDs killed hundreds of thousands of people in sub-Saharan Africa during the last half of the 20th century, most of them like today’s Ebola victims who live amidst conflict or in post-conflict countries and regions. Still other NTDs are chronic and debilitating conditions such as hookworm, schistosomiasis, elephantiasis, river blindness and trachoma that thwart economic development because of their ability to damage agricultural workers and growing children, or adversely affect pregnancies and women’s health. In the years following the launch of the 2000 Millennium Development Goals, the global public health community began waking up to the importance of NTDs and opportunities to control or eliminate them. A major approach has been to simultaneously target intestinal worms, schistosomiasis, elephantiasis, river blindness, and trachoma, with partial or complete so-called “rapid impact packages” of medicines administered once or twice yearly. The World Health Organization sometimes refers to this approach as preventive chemotherapy. Preventive chemotherapy is highly cost-effective in part because the major pharmaceutical companies are generously donating essential NTD medicines for these diseases and because they have a great safety profile and can be administered by community health workers or even school teachers. The United States Agency for International Development (USAID) recently announced that more than one billion people have received these medicines through their support, while the British Department for International Development (DFID) has also provided large scale funding as well as the private END (Ending Neglected Disease) Fund. Our Global Network for NTDs is simultaneously providing strategically placed advocacy to promote NTD awareness and support for other European nations, and some of the BRICS countries. In parallel, there is an urgent need to conduct research and development (R&D) for new NTD drugs, diagnostics and vaccines. We have seen the horrible consequences of not investing in these products for West Africa. As a result we face serious delays in getting new Ebola virus drugs and vaccines to the people who desperately need them. But Ebola is not alone: Our Sabin Vaccine Institute and Texas Children’s Hospital Center for Vaccine Development, based at the National School of Tropical Medicine of Baylor College of Medicine has a portfolio of new vaccines to combat several other NTDs including hookworm infection, schistosomiasis, Chagas disease, leishmaniasis, and West Nile virus infection. We have been successful at early stage development for these new vaccines, but like the Ebola virus vaccine problem we need to refine and improve the roadmap and business model for rapidly accelerating their final product and development and licensure. We have started to work with the US State Department to see whether we might enlist key research enterprises of foreign governments to partner with us in order to advance such vaccines – a concept I refer to as “vaccine diplomacy”. We have a long way to go. Preventive chemotherapy is still reaching less than 50 percent of vulnerable populations who deserve access to essential NTD medicines, while R&D for new NTD vaccines and drugs is mostly at a nascent stage. In West Africa this fall of 2014 we have seen the dramatic consequences of doing nothing for NTD threats such as Ebola. It is an especially tragic situation that we do not have anti-Ebola virus vaccines stockpiled and ready to roll out even though the technology has been available for at least a decade in some instances. My hope is that the humanitarian crisis created by possibly not having an Ebola vaccine in time for this 2014-15 epidemic might reignite the global public health and scientific community to rethink the strategic and economic importance of new NTD products. On November 24, Research!America and public health organizations and advocates will celebrate Public Health Thank You Day, a chance to recognize public health professionals who work round-the-clock to protect the health of all Americans. To learn more, visit www.publichealththankyouday.org. Please join Research!America and leading U.S. public health organizations on Monday, Nov. 24, to celebrate Public Health Thank You Day, a chance to recognize public health professionals who work round-the-clock to protect the health of all Americans. In order to facilitate your participation in Public Health Thank You Day, we have provided an online toolkit on the Public Health Thank You Day site. We encourage you to use these materials to issue your own press release, submit a letter to the editor, offer a certificate of thanks, share social media posts (#PHTYD) and more. This year, in addition to thanking all public health heroes, we are highlighting the special roles of health professionals in our community, to salute those individuals who advance public health at all levels. We invite you to learn about the many careers which support public health, and join with us in calling attention to these extraordinary individuals. Thank you for your ongoing participation in Public Health Thank You Day. If you participate on Monday, Nov. 24, please share your activities with us at publichealththankyouday@researchamerica.org! In recognition of his many accomplishments as a champion for research, Research!America Chair and former Congressman John Edward Porter was honored by the National Academy of Sciences with the Public Welfare Medal, the Academy’s most prestigious award. This well-deserved acknowledgment of Porter’s tireless efforts to advance innovation and engage scientists in advocacy should motivate advocates to follow his lead and speak up about threats to our nation’s research ecosystem. Read our statement on the award ceremony here. In his remarks, Mr. Porter noted that “political judgment should never be allowed to be substituted for scientific judgment.” This point was particularly well-timed as political attacks on science, particularly health services research, continue unabated. Public health is the backbone of our society. Without the contributions of public health initiatives, what new disease epidemic might we face and how many lives would be lost? Successful public health programs depend on research, an often underappreciated facet of the system. By taking a critical look at the data and bringing the right programs to the right communities at the right time, research can target and increase the effectiveness of public health interventions. This year, celebrate National Public Health Week by talking to your candidates for Congress. Start a dialogue – tell them why research for medical progress and public health is important to you, and ask them where they stand. You can send an email message to your candidate, send them a tweet (include the #AYCresearch hashtag) or attend a town hall near you and ask in person. On Election Day, feel empowered to vote for the candidate who best reflects your priorities. If we don’t know where medical progress fits among the priorities of the people we elect, we will all pay the price. Visit the Ask Your Candidates! website to learn more. Research!America, in partnership with the American Society of Hematology, released a new poll on Tuesday, revealing strong feelings about the consequences of recent fiscal debacles. A majority (57%) of Americans, across party lines, believe that the government shutdown in October caused significant harm to programs like medical research, defense and education, programs that Americans value. It is not difficult to connect the dots between fiscal dysfunction and the future of our nation: More Americans than ever believe that our nation’s global leadership in science, technology and research will soon be a thing of the past,with 73% saying we will lose global leadership by 2020 — just six years from now. A plurality says China will surpass us by then. This perception is not far off base. China and other countries, including most recently Mexico, are making major commitments to their research and innovation infrastructure. They are determined to drive their economy and contribute to health and prosperity by following what was for years the leadership example set by the U.S.
To address the recent meningitis outbreak at Princeton, public health programs from all levels got involved. Students sought medical attention at the university’s health center and their hometown local hospitals; the New Jersey Department of Health (NJDOH) investigated the outbreak and requested CDC involvement; the FDA examined the case and allowed a new vaccine, unlicensed in the US but approved in Europe and Australia. With final CDC approval, the university will offer the vaccine on campus and cover the cost for all students. Diverse institutions within our public health infrastructure came together to address the outbreak, and the public health professionals within them did what was needed—as they do in communities across the country. On November 25th, Research!America and other leading health organizations will come together to thank them and all other public health heroes like them. Join us! Connect with us on Facebook (and use #PHTD on Twitter), write to your policymakers, submit a letter to the editor to your local paper (see York Daily Record and Beaufort County Now examples), and more. Excerpt of an article published in The Boston Globe on the next surgeon general. President Obama will nominate Dr. Vivek Murthy of Harvard Medical School and Brigham and Women’s Hospital as surgeon general of the United States, the White House announced Thursday night.